Union County Performing Arts Center, in association with Pixie Dust Players, presents Les Misérables: Student Edition from May 11-19 at the Hamilton Stage. This production features two casts with thirty-eight teen performers in each. Les Mis’s music director, Geoffrey Ko, recently made his Broadway debut as the associate music director of Be More Chill. He will also be music directing Be More Chill’s music and lyrist Joe Iconis’ new show, Broadway Bounty Hunter, this summer. Tickets are $25.00 each. 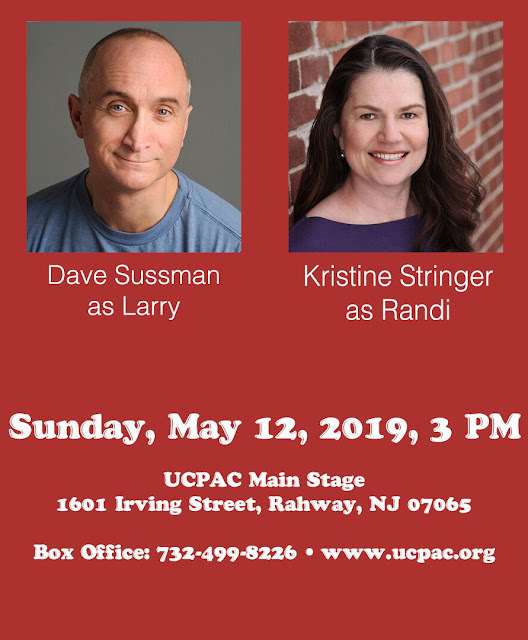 For more information and tickets, visit ucpac.org/events, visit the Box Office in person at 1601 Irving Street, Rahway, NJ, or call 732.499.8226. 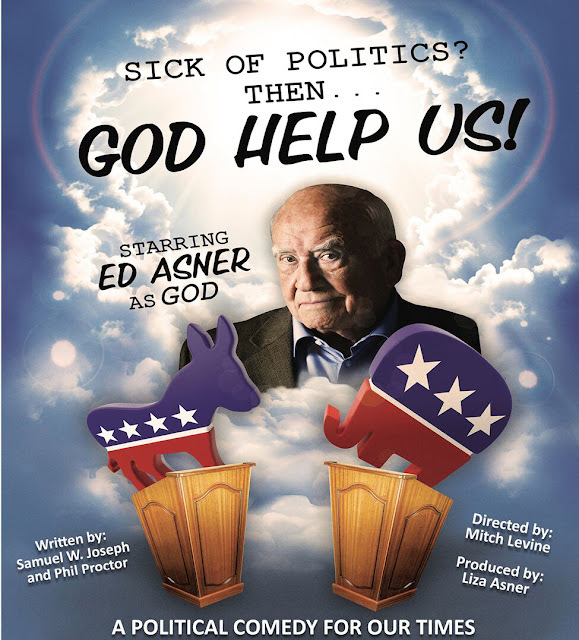 The Box Office can be reached via email at boxoffice@ucpac.org. 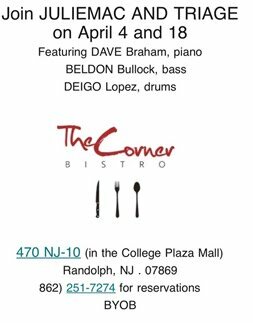 The Hamilton Stage is located at 360 Hamilton Stage in Rahway, NJ and is easily accessible to major roads and public transportation. In 2007, Pixie Dust Players was founded by 12 year old Lindsay Maron. 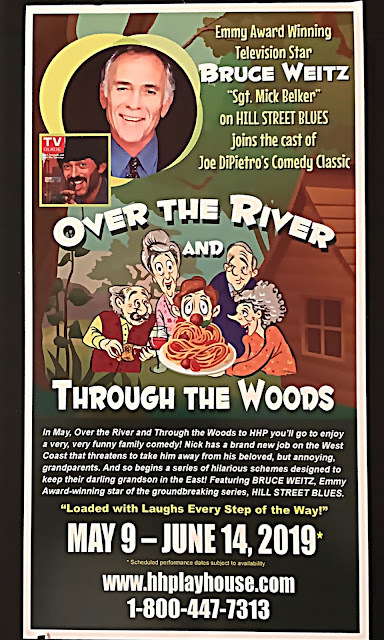 What began as a small troupe of young teens touring to nursing homes, children’s hospitals, and special education schools, soon became a full-fledged production company. Since 2008, Pixie Dust has produced 50+ productions including several world premieres and pilot productions. 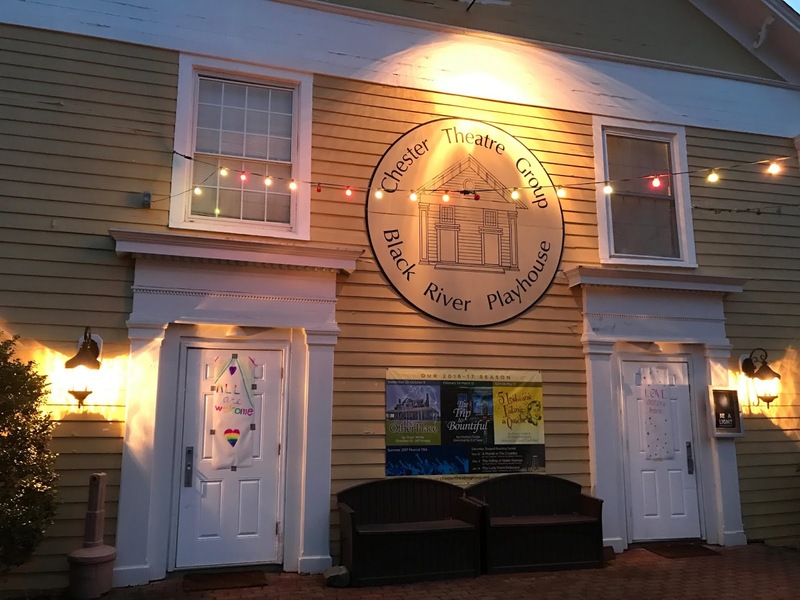 In 2017, The Union County Performing Arts Center partnered with PDP to provide opportunities for young performers to both study theater and act in some of their first real productions. Rabbi Elliott Tepperman has been the spiritual leader of Bnai Keshet, in Montclair, NJ since 2002. His rabbinate embraces spiritually courageous Judaism and loving pursuit of shalom (peace) and justice for all people. He believes that Jewish practice is most transformational when deep internal work becomes a springboard for building community and engaging with the world. Tepperman will facilitate a conversation about Mohsin Hamid’s novel Exit West. In a country teetering on the brink of civil war, two young people meet—sensual, fiercely independent Nadia and gentle, restrained Saeed. They embark on a furtive love affair, and are soon cloistered in a premature intimacy by the unrest roiling their city. When it explodes, turning familiar streets into a patchwork of checkpoints and bomb blasts, they begin to hear whispers about doors—doors that can whisk people far away, if perilously and for a price. As the violence escalates, Nadia and Saeed decide that they no longer have a choice. Leaving their homeland and their old lives behind, they find a door and step through. Islamic Networks Group (ING) is a non-profit organization with affiliates and partners around the country that are pursuing peace and countering all forms of bigotry through education and interfaith engagement while working within the framework of the First Amendment’s protection of religious freedom and pluralism. Founded in 1993, ING reaches millions of individuals and hundreds of groups a year at the grassroots level by building relationships, understanding, and peaceful communities. Zainab Alam is an American Muslim currently pursuing her PhD at Rutgers University in political science. Zainab also holds a Master of Science in Global Affairs from NYU. She is a peacebuilding consultant, a freelance writer and a social science researcher. Zainab lives with her family in Central New Jersey and enjoys painting and traveling in her spare time. She is a certified speaker for NJ-ING. Seham Abdala is an American Muslim and an engineer by trade. She is married, and has three children who were all born and raised in the USA. She worked at Ortho Clinical Diagnostics, a Johnson & Johnson company, for over twenty years. She was one of the leaders who launched the first fully automated blood bank instrument in the world. She visited most European countries and worked with many colleagues from Europe, Asia, and Japan. Seham took early retirement from Johnson & Johnson and is focusing her efforts on NJ Islamic Networks Group. 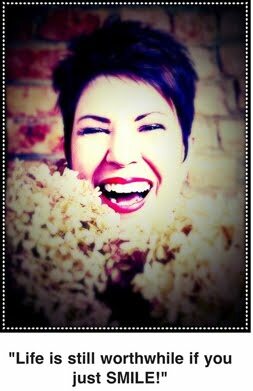 She is a volunteer acting as the executive director, serving on the board, and a certified speaker. Marc Aronson is the award-winning author of more than 20 non-fiction books for children and teenagers. His works range from introducing readers to the latest discoveries in human evolution to how the story of sugar links together the histories of many peoples to the international effort to save the members of a Thai youth soccer team. Aronson has a doctorate in American History and teaches courses for future youth librarians in the Rutgers Master of Information program. Aronson will discuss his latest book, Rising Water. On June 23, 2018, twelve members of the Wild Boars soccer team and their coach were exploring the Tham Luang cave complex in northern Thailand when disaster struck. A rainy season downpour flooded the tunnels, trapping them as they took shelter on a shelf of the dark cave. Eight days of searching yielded no signs of life, but on July 2 they were discovered by two British divers. The boys and their coach were eventually rescued in an international operation that took three days. What could have been a terrible tragedy became an amazing story of survival. 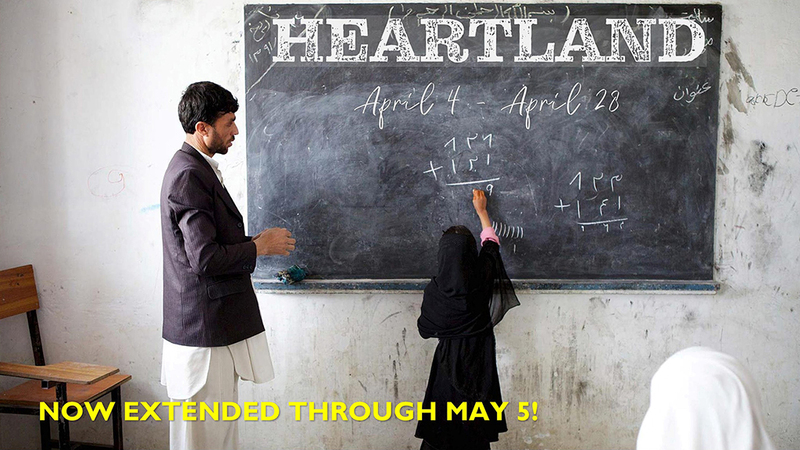 Heartland runs through May 5 at Luna Stage, located in West Orange's Valley Arts District, close to Montclair, Maplewood, South Orange, Livingston, Verona, Orange, Short Hills and Millburn. Tickets are $16-39, and are available at LunaStage.org/Heartland or by calling 973-395-5551. The full schedule, including the schedule of talk-backs and events, is available at LunaStage.org/Heartland. 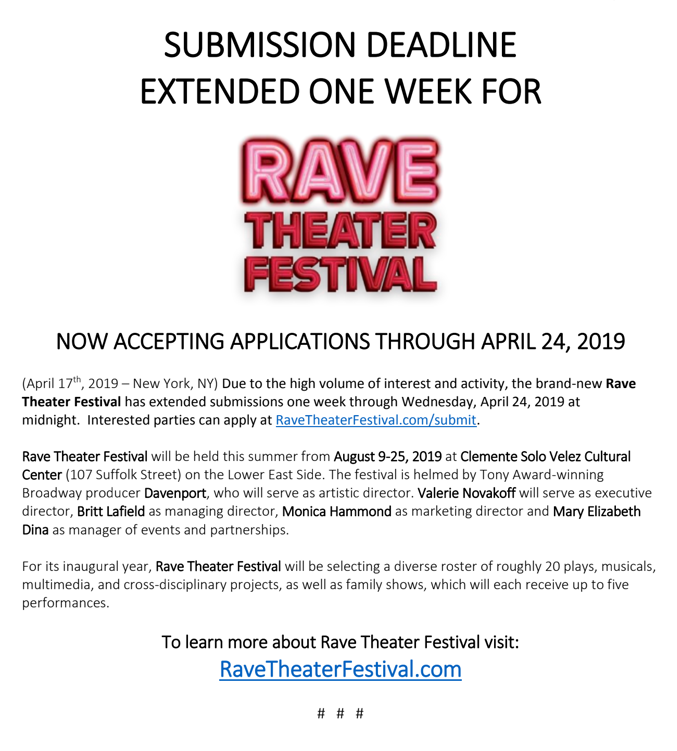 Princeton Summer Theater's 2019 season will run from June 20-August 18 and consist of four mainstage productions, as well as the world premiere of a new children’s play. Founded in 1968, Princeton Summer Theater is a semi-professional summer stock theater company located in Princeton University’s Hamilton-Murray Theater. It recently won the 2019 JerseyArts.com People’s Choice Award for “Best Small Theater.” Notable alumni include Tony Award-winning actress Bebe Neuwirth (Chicago), Tony Award-winning producer Geoff Rich (Avenue Q), and Hollywood actor William Hootkins (Star Wars, Batman). This year’s landmark season asks questions of love and identity, as characters pushed to the margins of society discover themselves more deeply in four frank, funny, and thought-provoking plays. These include Falsettos (book by William Finn and James Lapine, music and lyrics by William Finn, directed by Artistic Director Daniel Krane ‘18), a poignant and vibrant glimpse at an unconventional family in the midst of crises personal and political; Deathtrap (by Ira Levin, directed by Annika Bennett ‘14), a twisty thriller full of dark secrets; A Midsummer Night’s Dream (by William Shakespeare, directed by Maeli Goren), a classic story of mistaken identity given a fresh twist as the heroes come to grips with a changing environment with the addition of puppetry; and Topdog/Underdog (by Suzan-Lori Parks, directed by Lori Elizabeth Parquet), a searing exploration of race, masculinity, and power in contemporary America. The season will also feature the world premiere of a new children’s play by Bennett, with a title to be announced. For more information about Princeton Summer Theater, or to purchase tickets, please visit www.princetonsummertheater.org. 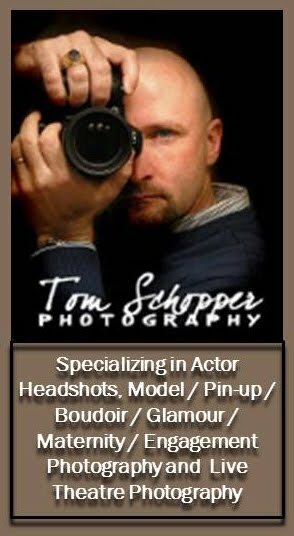 has been acting writing directing and producing for the professional theatre internationals for the last 35 years. He is the author of "The Necromancers' and "Ghosts of Newstead Vault." Vincent is also and actor and has played Stanley Kowalski in A STREETCAR NAMED DESIRE and Count Dracula in THE PASSION OF DRACULA both at the Tri-State Actors Theater. His New York credits includes productions for the Roundabout Theatre, the Henry St. Playhouse, NY Public Theatre, and the Metropolitan Playhouse. 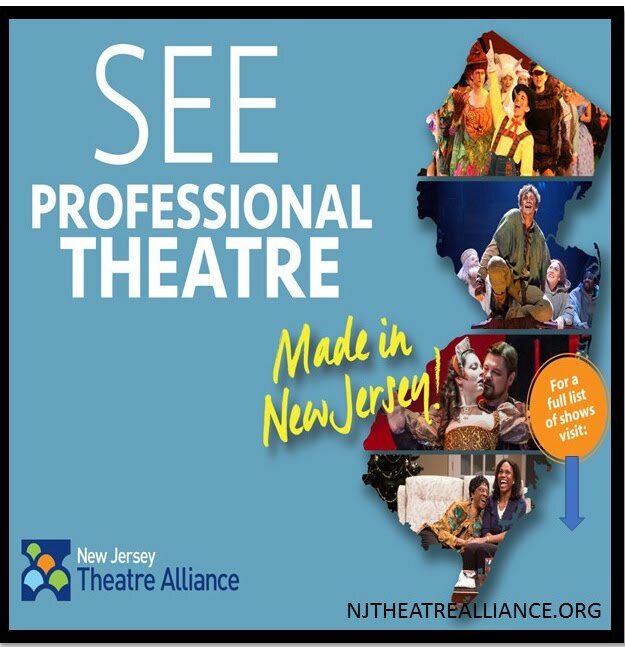 Regional and international credits include plays for the Pacific Jewish Theatre, the Northshore Music Theatre, Two Rivers Theatre Company, the Shakespeare Theater of NJ, McCarter Theatre, Arkansas Repertory Theatre, Capital Rep, the Drill Hall Arts Center in London, and the National Theatre in Greece. Mr. Lamberti has been seen on TV in ONE LIFE TO LIVE, HOT ICE, HELP! and NY SEE NEWS MAGAZINE. 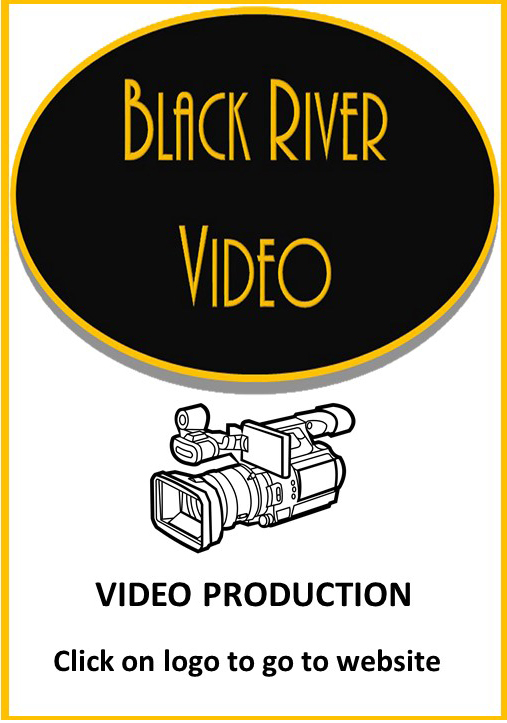 His film work includes THE FUNERAL, THE BLACKOUT, DESECRATION, and HORROR. Vincent Lamberti as Sir Henry Irving, Michael Laurence, as Bram Stoker (Broadway: Eric Bogosian's Talk Radio, Desire Under the Elms), Penny Balfour, as Isabel Bateman (Long Wharf Theatre, ACT, Hartford Stage, Pittsburgh Public Theatre, Cincinnati Playhouse, Atlantic Theatre, and New York Stage And Film,) Jenny Sterlin as Old Lady Bateman/Lady Heathcote, Gina Tuttle as Kate Bateman, Angela Rogers, as Nellie Gwynne, and Bess Miller as The Little Boy/Timmy Heathcote. with original plays by John Patrick Shanley, Neil Labute, Nicole Pandolfo, Michael Puzzo, Cynthia Baback, Luigi Jannuzzi and more.